A 25-year-old employee at Santa Clara Valley Medical Center on Monday was arrested for peeping, according to the Santa Clara County Sheriff's Department. Bob Redell reports. A 25-year-old employee at Santa Clara Valley Medical Center on Monday was arrested for peeping, according to the Santa Clara County Sheriff's Department. Fereja Ali of San Jose was taken into custody after authorities received an anonymous tip stating that Ali was looking into a non-patient area of the hospital, according to Santa Clara County sheriff's spokesperson Sgt. Rich Glennon. The non-patient area was described as a location for security staff, according to Glennon. Ali was apparently peeking into that area from a window, but the people inside the building had no idea he was doing such a thing. Authorities do not believe that Ali inappropriately looked at any hospital patients, according to Glennon. 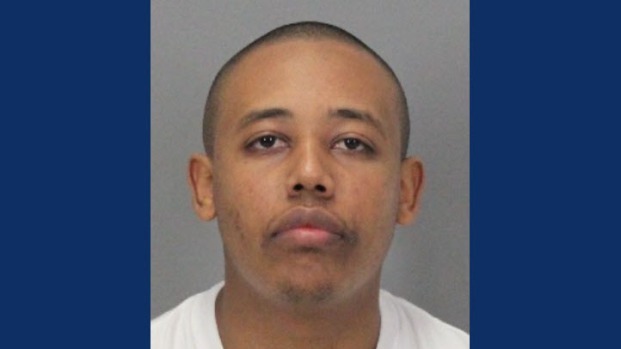 Santa Clara County Sheriff's Department officials on Monday arrested a 25-year-old man accused of peeping at Santa Clara Valley Medical Center. Ali is currently being held on $5,000 bail, according to sheriff's officials. An investigation into the matter "is still very much in its early stages," according to Glennon.